“Utilising ski sports as a media channel creates beneficial and long-term opportunities. 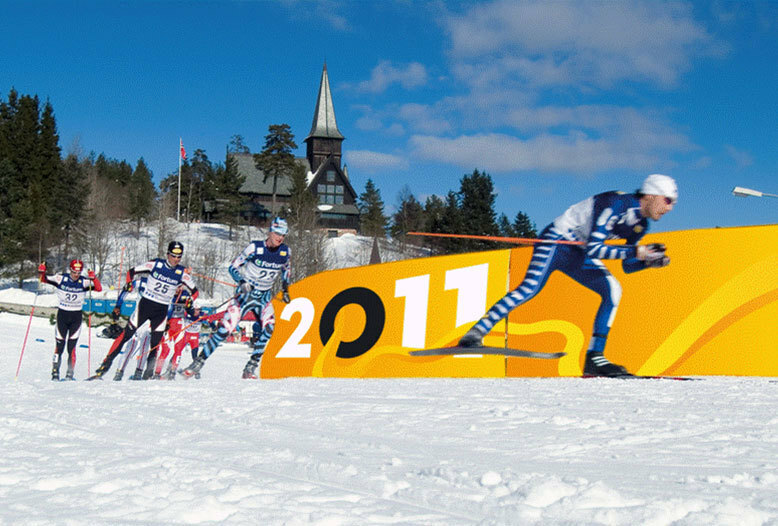 Cross-country, ski jumping and Nordic combined all create positive associations and are related to our Norwegian identity”, Egil Storaas, Marketing and Communications Director of Ski-VM 2011, says. He also feels that the various actors involved in ski sports maintain visions that are appealing to several Norwegian businesses. The vision of the Norwegian Ski Federation is to be on the winning team, whilst the goal of the Federation for the Promotion of Skiing is to promote the joys of skiing. “All of this will reach its climax in 2011 when we organise the WSC on home ground, an exciting and professional project”, Storaas says enthusiastically. He stresses that possible sponsors will also have their brand attached to the Norwegian Broadcasting Corporation’s (NRK) most popular TV programmes, the sports broadcasts. - Sports sponsorship in Norway amounts to two billion Norwegian kroner every year. - Just over 100 million kroner is spent sponsoring Norwegian ski sports.